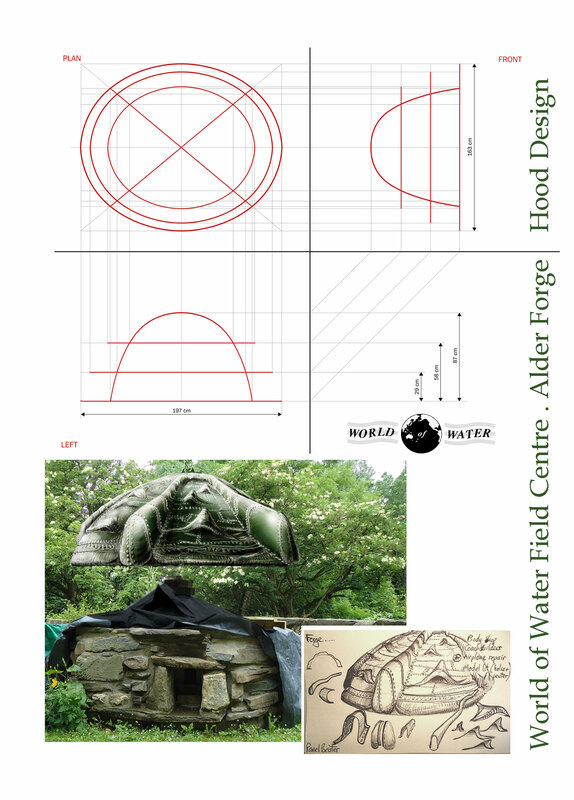 Thanks to our field centre volunteers Alistair and Matteo, we have the design drawings and the base of our forge ready. The next stage is to find some volunteers eager to tackle some creative metal-bashing, rivetting, cutting, welding and polishing. If that’s YOU, come and join us for the build and the BBQ launch celebration.